A couple of films on cycling and critical mass will be shown at 7:30pm (after the critical mass in Dublin at 6pm, Stephen’s Green main gate). See the Facebook page for more info. Auntie Underground film club presents a cult movie The Discreet Charm of the Bourgeoisie by Luis BuÃ±uel. The Discreet Charm of the Bourgeoisie (French: Le charme discret de la bourgeoisie) is a 1972 surrealist film directed by Luis BuÃ±uel and written by Jean-Claude CarriÃ¨re in collaboration with the director. The film was made in France and is mainly in French, with some dialogue in Spanish. The film concerns a group of upper class people attempting â€” despite continual interruptions â€” to dine together. The film received the 1972 Academy Award for Best Foreign Language Film. 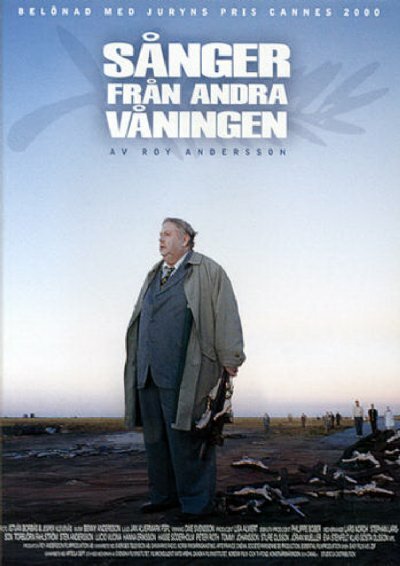 Songs from the Second Floor is a 2000 tragicomic Swedish film written and directed by Roy Andersson. It presents a series of disconnected vignettes that together interrogate aspects of modern life. The film uses many quotations from the work of the Peruvian poet CÃ©sar Vallejo as a recurring motif. It is the first film in an unfinished trilogy (You, the Living is the second). The legendary Fachtna O’Kelly (O’Ceallaigh) former rock journalist, radio presenter and manager of Clannad, The Boomtown Rats and Bananarama is the special guest DJ for the Punky Reggae Party’s 1st birthday celebration. O’Kelly, who is back managing Sinead O’Connor, has been collecting reggae records for over 35 years and is rumoured to own one of the largest collections in Ireland. Don’t miss this very rare chance to see him unleash his reggae arsenal on the general public. â‚¬5 suggested donation â€” BYOB. Seomra Spraoi is not a nightclub. Please respect the neighbours. Evan Greer is a radical genderqueer singer/songwriter, community organizer and popular educator based in Boston. Evan writes and performs high energy acoustic songs that inspire hope, build community, and incite resistance! At 25 years old, Evan tours internationally as a musician and facilitates interactive workshops to support movements for justice and liberation. 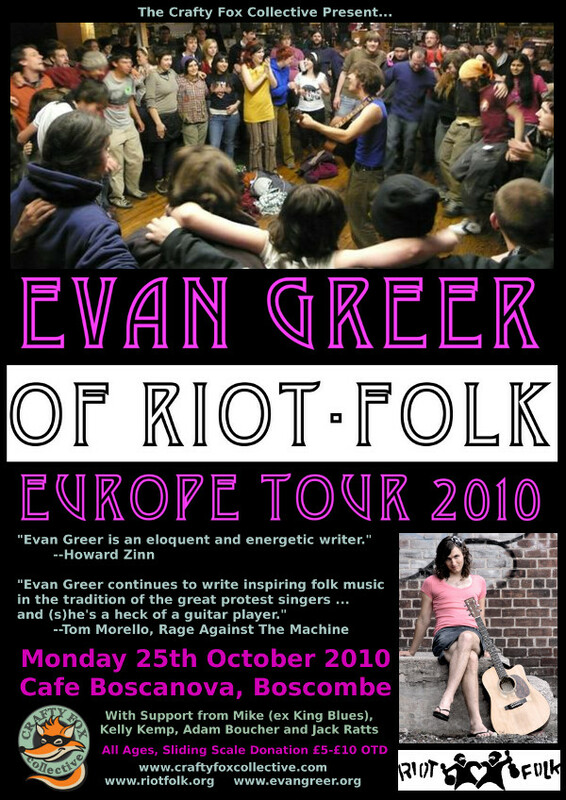 With fiercely radical songs that vary in style from punk-folk to foot-stompin bluegrass, Evan has shared stages with artists as musically diverse as Pete Seeger, Immortal Technique, Billy Bragg, Tom Morello of Rage Against the Machine, Boots Riley of The Coup, Pamela Means, Oi Polloi, State Radio, Leftover Crack, The Mammals, Defiance Ohio, and Chumbawamba. Evan Greer is an eloquent and energetic writer. (S)he reminds me of Phil Ochs. Evan Greer continues to write inspiring folk music in the tradition of the great protest singersâ€¦ and (s)he’s a heck of a guitar player. I suspect that songs like â€˜Ya Basta!â€™ and â€˜Picketline Songâ€™ will be heard at the barricades for years to come. We are soon to open our own Infoshop. We feel really excited and yes a bit nervous. Honestly, our budget is quite small but we have a big hearts, mobilizing our efforts and dreams to realize this. The infoshop is part a mission by Kudeta Collective to empower community and ourselves. For the time being, it still is a bit too early to say what sort of activities we can have on the space or even categories store on the shelves. Providing alternative and valuable resources and informations, where people can get together and things can grow. We work in collaboration with the wonderful people at Gudang Noisy, a loose collective that runs a huge two-storey warehouse. The space for now serves as show venues, jamming studio, community centre, bicyle co-op and vegan cafe. The decision to move into the space is partly taking up vacancy and supporting the space in dealing with rental. Our infoshop will be on the front part of the 1st floor at Gudang Noisy. To make it happen we need your help in almost anythingâ€¦. Come along and let your herbivore side come out, you’re in safe company, amongst non-violent grubbers and veggie heads getting together to share mighty soul food, home made and full of life. Possibly music and games too. Come on out of the kitchen cupboardâ€¦ see you there. â€œWhale Riderâ€ â€” a family friendly film show after at Seomra Spraoi. Notice: in case of â€˜bad weather situationâ€™ we’ll go directly to Seomra. The story of Ryszard Siwiec, a clerk from PrzemyÅ›l. 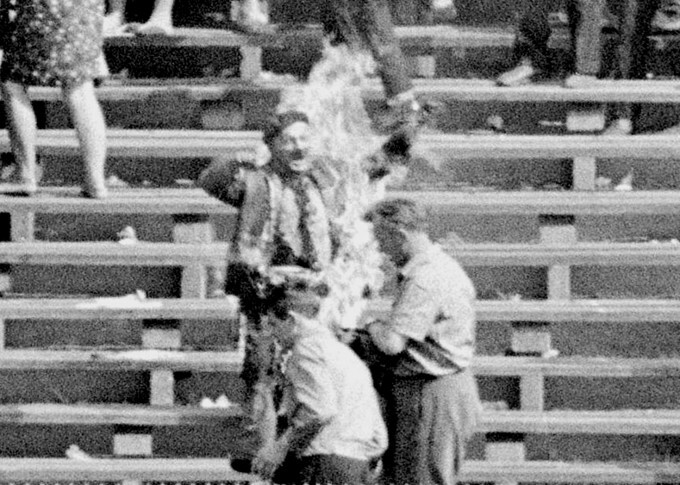 In September, 1968, during a harvest festival at the 10th Anniversary Stadium in Warsaw, in front of thousands of people he poured benzene over himself and lit it in protest against the communist totalitarianism and the entrance of Warsaw Pact forces into Czechoslovakia. Severely burned, Siwiec was transferred to the hospital where he died. His sacrifice passed unnoticed. His name did not appear on the front pages of neither Polish, nor western papers. 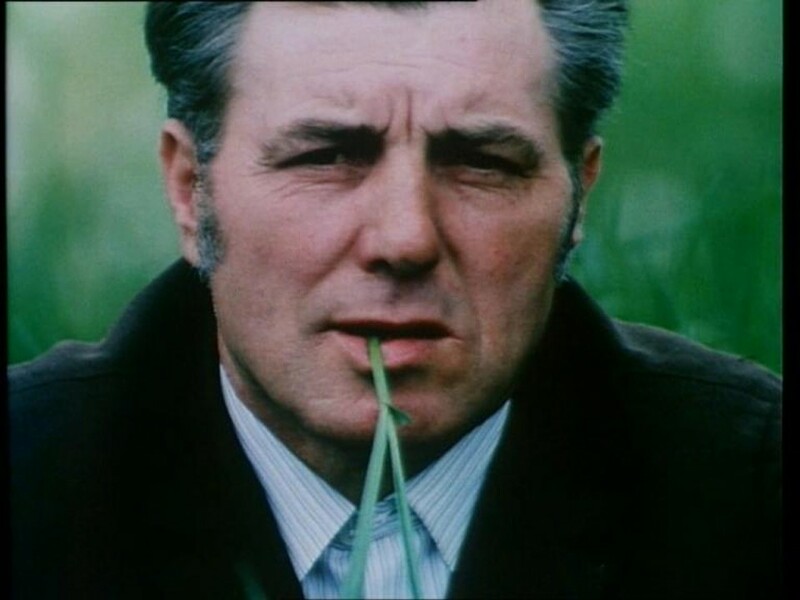 After many years, the creator of the film, on the basis of the preserved documents, confessions of relatives and eyewitnesses of the event tries to find out who Ryszard Siwiec was and the cause of his readiness to do such a terrible thing. The film ends in a shocking seven-seconds-long archive fragment that shows the â€œhuman torchâ€. Out of a very scarce material Maciej Drygas made a terrific, shocking film. A film that is not only a tribute to a rebellious man, but also a complement to the meaning of his sacrifice. It is only now that this imploring appeal â€˜hear my cryâ€™ can be answered. From a Night Porter’s Point of View is a 1977 documentary film by Polish filmmaker Krzysztof KieÅ›lowski. It won the Grand Prix at the nineteenth KrakÃ³w Film Festival in 1979. The 16 minute film consists of an interview with Marian Osuch, a minor security official. Most of the footage is of Osuch performing the various duties of his job, while he narrates his opinions on various subjects. Osuch talks mostly about his position, how he personally enjoys enforcing various bureaucratic rules, arresting petty offenders, and confiscating fishing rods. He also details his support for the government and capital punishment, saying that criticism of the government should be silenced, and that criminals should be hanged in public. Come down to Seomra for Auntie Underground’s first night! Cinema nights for 3 euro suggested donation (more or less as you can afford). One house; one revolutionary; two open straight marriages; three gay people (maybe four); three children; two carnivores and eight vegetarians; there’s only one way they’re going to make itâ€¦ together. 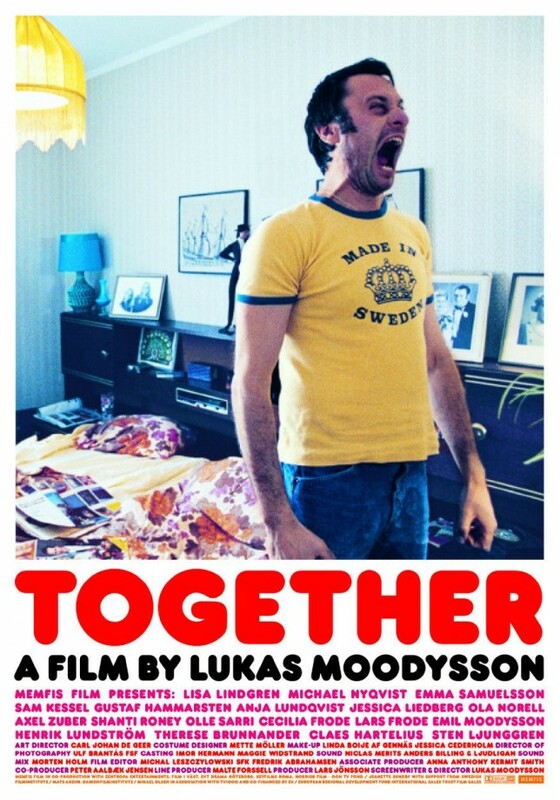 Together is set in one of the communes that sprang up around Stockholm in the 1970s. Vaguely led by the sweet-natured GÃ¶ran, who will do anything to avoid a conflict, the group spend their time arguing about left-wing politics and other questions such as whether doing the washing up is bourgeois. The commune’s dynamics are significantly shaken when GÃ¶ran’s sister leaves her violent husband Rolf and moves in with her two children, Eva and Stefan. Together is a bittersweet comedy; a satirical look at radical lifestyles and liberal values.